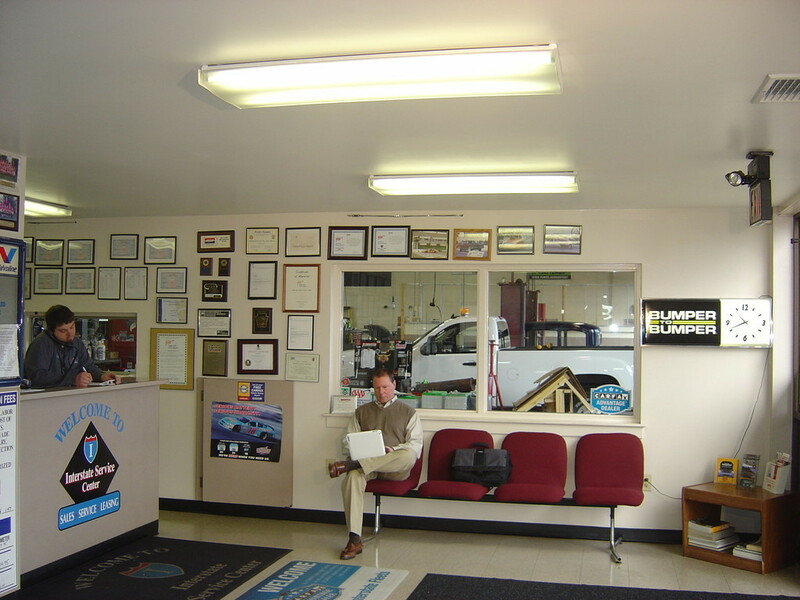 Come see why our family-owned business is different. Superior customer service, honest advice, and fair prices, as well as performing high quality work are of the greatest importance to us. We do our very best to ensure our work is done to your complete satisfaction, always! 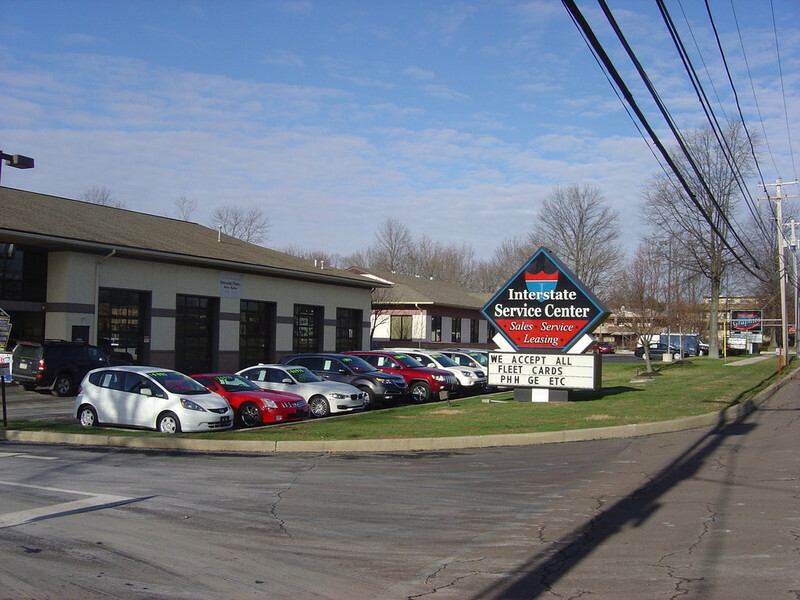 We at Interstate Service Center believe it is our responsibility as professionals in the automotive industry to support and uphold our standards to meet or exceed industry standards. We are committed to maintain a highly ethical and sound business practice to meet and exceed our customer’s automotive needs. 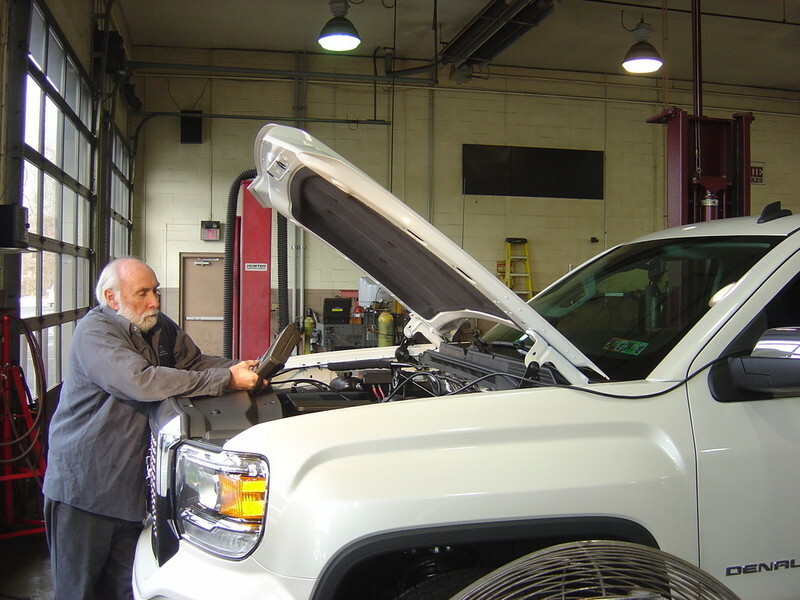 We feel it is our responsibility to offer the customer all of the results found during any vehicle inspections, vehicle service or repair. 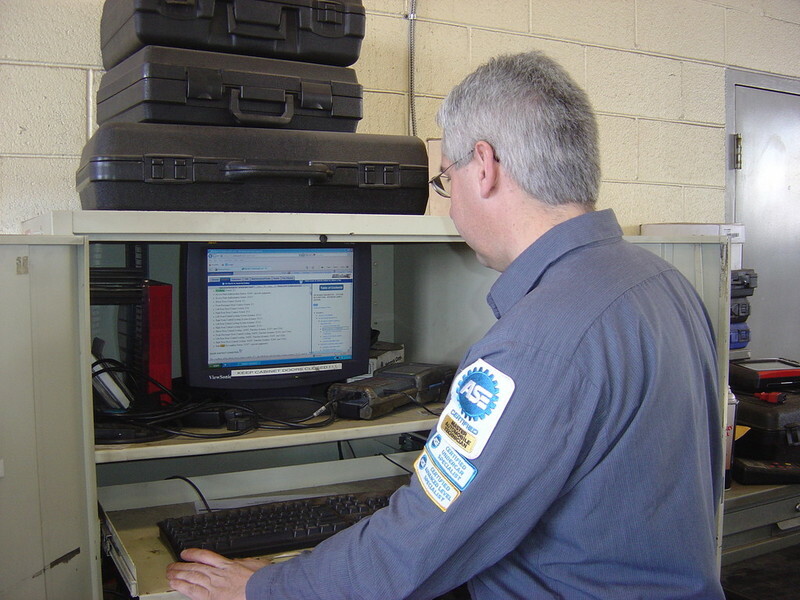 This way you, the customer, have the information to make an informed decision in maintaining and repairing your vehicle. 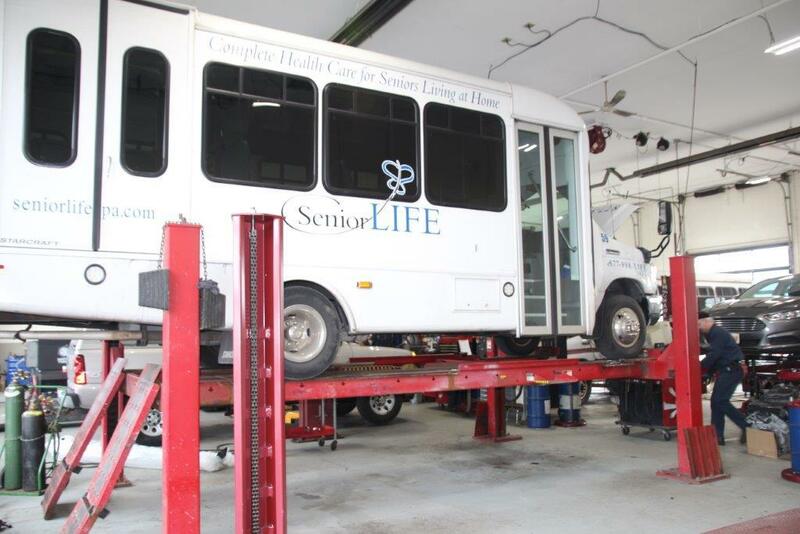 With the investment you have in your vehicle, safety, longevity and proper performance are our main concerns. 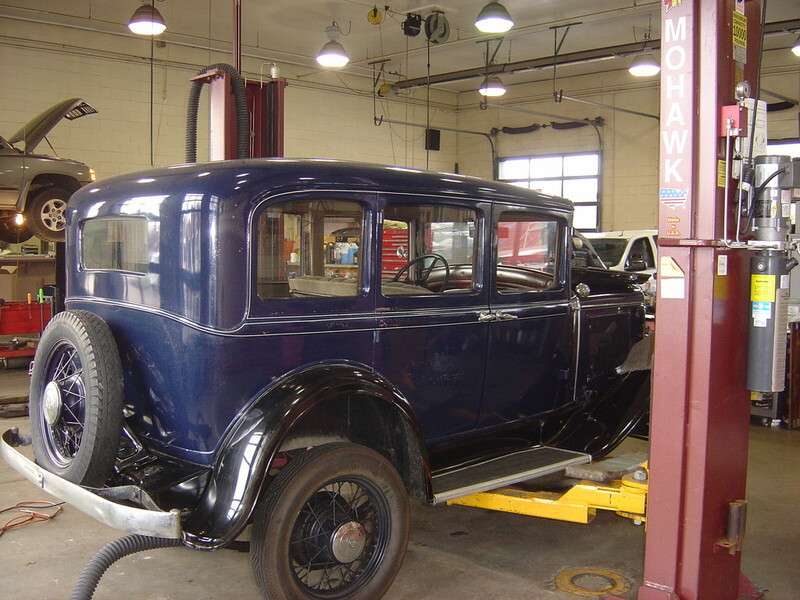 At Interstate Service Center, we combine old-fashioned customer service with state-of-the-art diagnostic equipment, modern facilities, and ASE-Certified Technicians. Many of our long-term customers have come to us looking for a shop that will care for them – some have come for reasons of trust – and they stay because they found both. Long-term or not, the service our customers receive is second to none which makes our “modest shop” the best in the area. 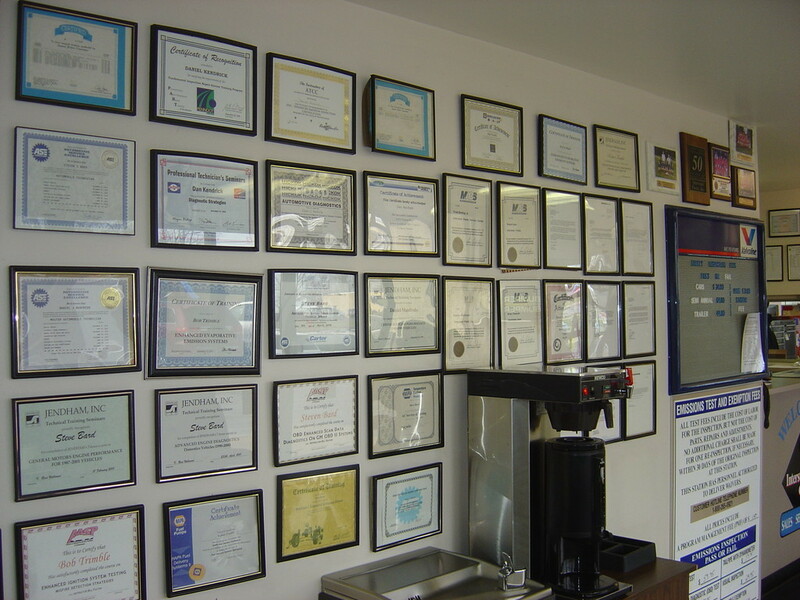 Every day at our shop we focus our attentions to our customers. Every customer is important, every job is important – no matter how big or small the service might be. We believe that it’s the little things we do for our customers that make a big difference and add quality to our services! 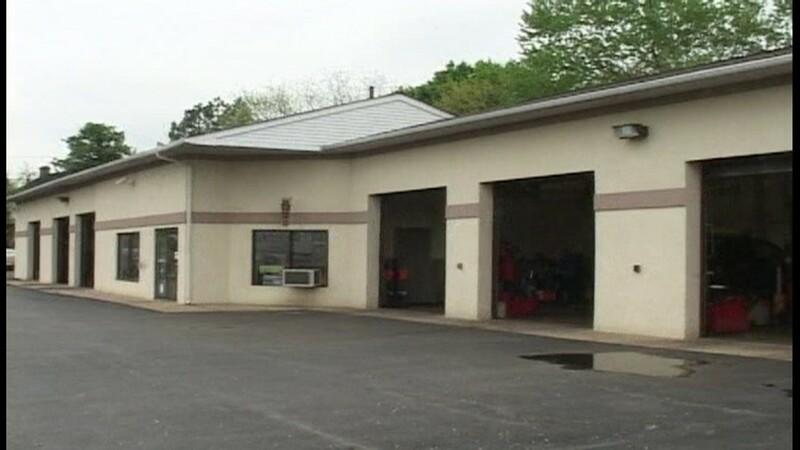 • One-stop service facility able to take care of all your fleet vehicles’ needs. 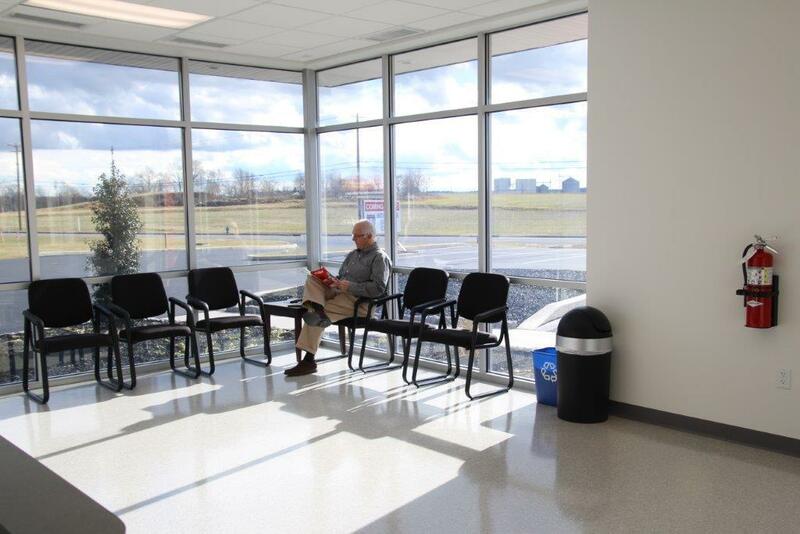 • Clean customer waiting area, should you decide to wait. • Night key drop box. • Local pick-up and delivery. 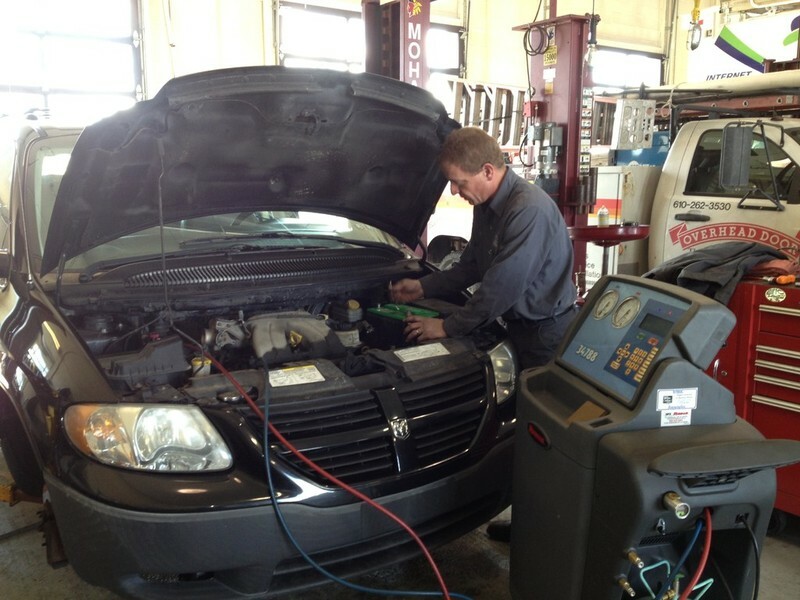 • Professionally trained staff – ASE-Certified Technicians. 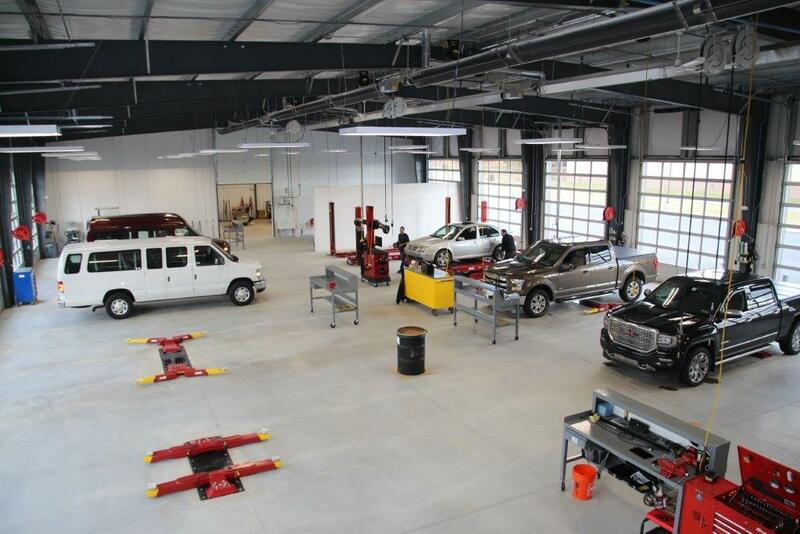 • Clean, state-of-the-art equipment and shop. 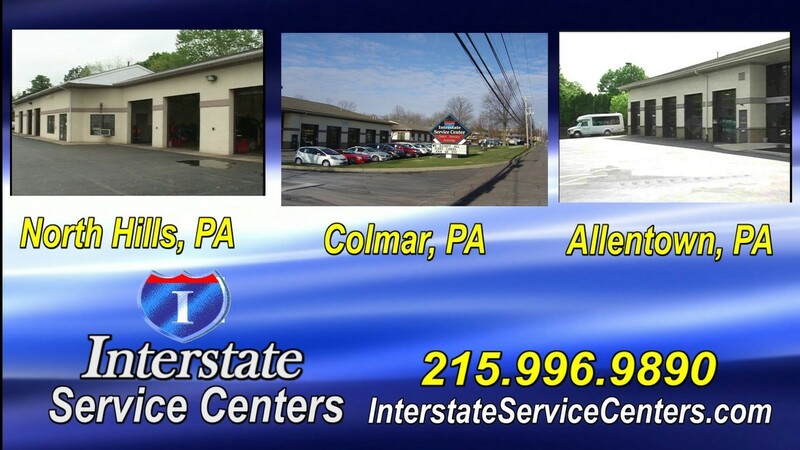 Looking for a reliable and trustworthy auto repair shop in the Colmar, Allentown, Mt. Joy, or North Hills Pa. area? Look no further! Check out some photos from our various locations! Hours: 8-6 M-F & 8-12 Sat. 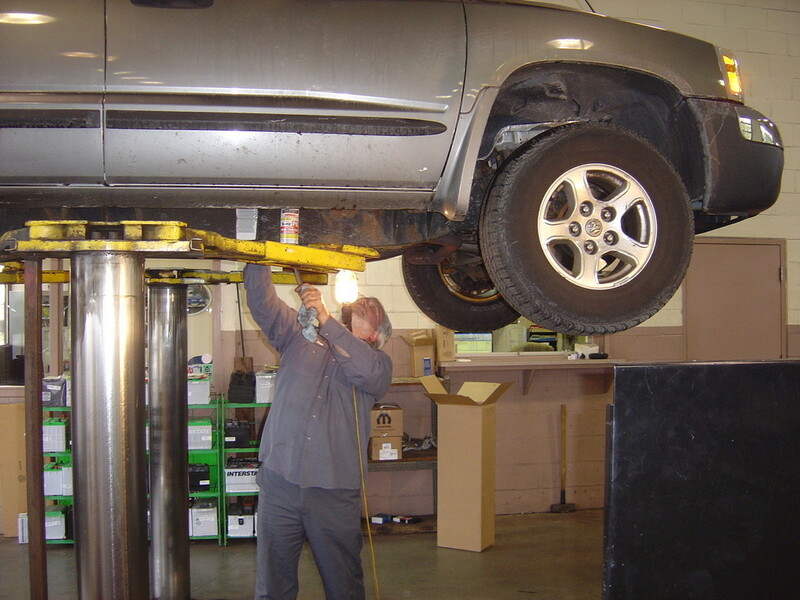 We perform state inspections. Call us to schedule an appointment today.